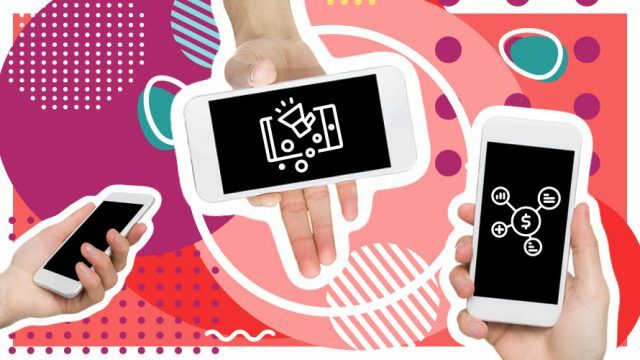 Marketers are paying greater attention than ever to Lifetime Value (LTV) and nowhere is this more important than in mobile marketing. Why Isn’t Everyone Talking About Mobile Fraud? How much of your mobile app marketing spend is lining the pockets of fraudsters?